Thousands of nominations have been received from the public for The British Muslim Awards, which is testament to breadth of talent and success, making it apparent that British Muslims across the nation are waving the flag of success. CBHUK – The Council of British Hajjis, Based in Bolton, England has been shortlisted in the Community Organisation of the Year category. CBHUK will find out if they will be named winner at the glamorous ceremony being held in Bradford. 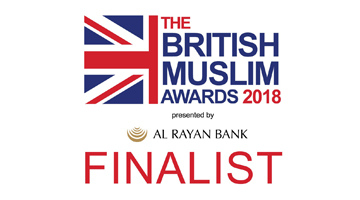 “We are delighted and honoured to be shortlisted as finalist at The British Muslim Awards 2018 amongst leading individuals and organisations in the UK. This is a testament to the selfless & dedicated volunteers who continue to serve British Hajj & Umrah pilgrims and promote the 5th pillar of Islam – the Hajj. On behalf of CBHUK, I would like to thank everyone who voted for us”. 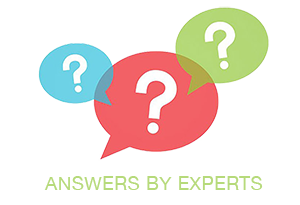 The sixth annual awards partnered by Al Rayan Bank aims to recognise a wide range of achievements, covering various aspects of society, including business, charity, sport, arts and culture and much more. The black tie ceremony, will take place at the Bradford Hotel in Bradford on Wednesday January 31. The evening will be a celebration of success as well as reflecting upon the significant role of Britain’s Muslims in society.